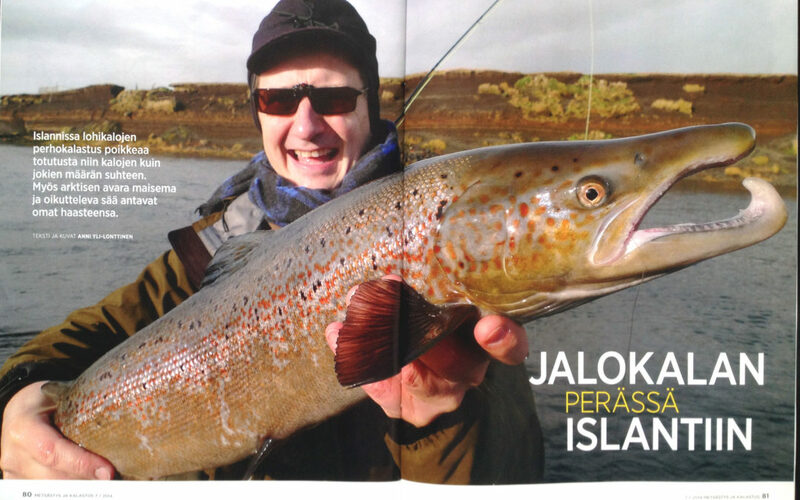 My article from a trip to Iceland was published this month on a Finnish Metsästys&Kalastus magazine. 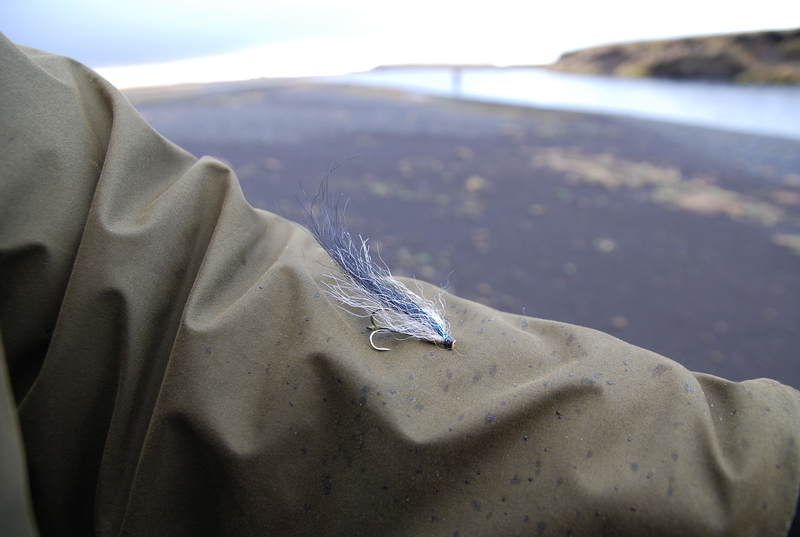 Thanks for www.fishinginiceland.com/ for this awesome trip! Iceland is a strange country. It is amazing landscapes. It is the atmospheric streets of Reykjavik and sheet metal buildings. It is the economic crisis and the eruption of Eyjafjallajökull. And then, there’s fishing. Surprisingly, Iceland is only a few hours on an affordable direct flight from Helsinki. Migratory salmon and sea trout are abundant and the land offers no end of fine inland char and trout waters. 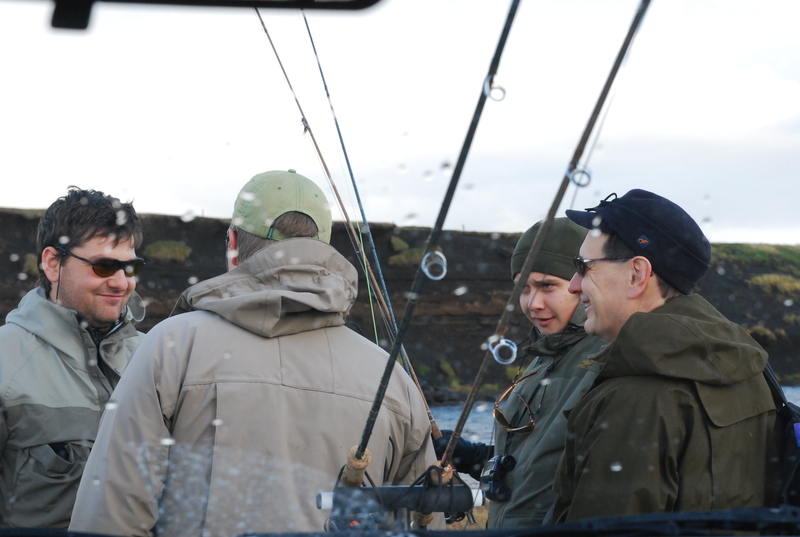 Upon leaving Reykjavik, one does not need too long to drive to find a number of rivers and lakes that cover the land. 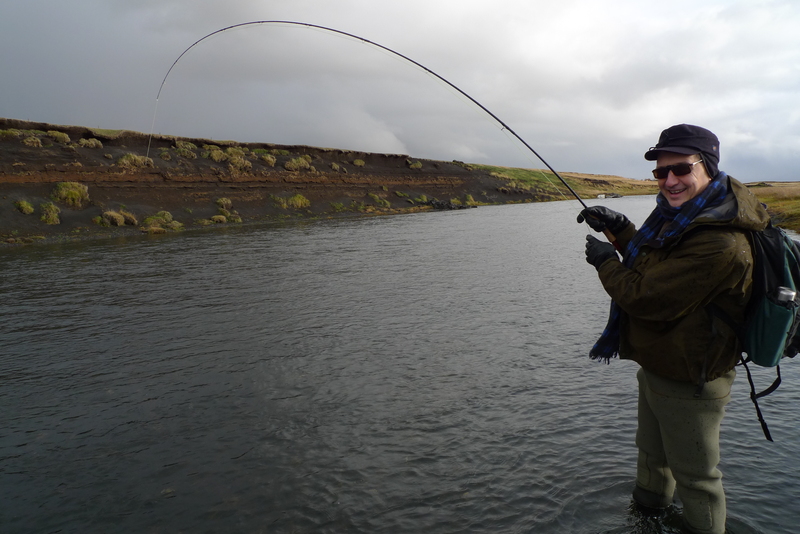 At times, it actually feels like Iceland is designed for anglers. 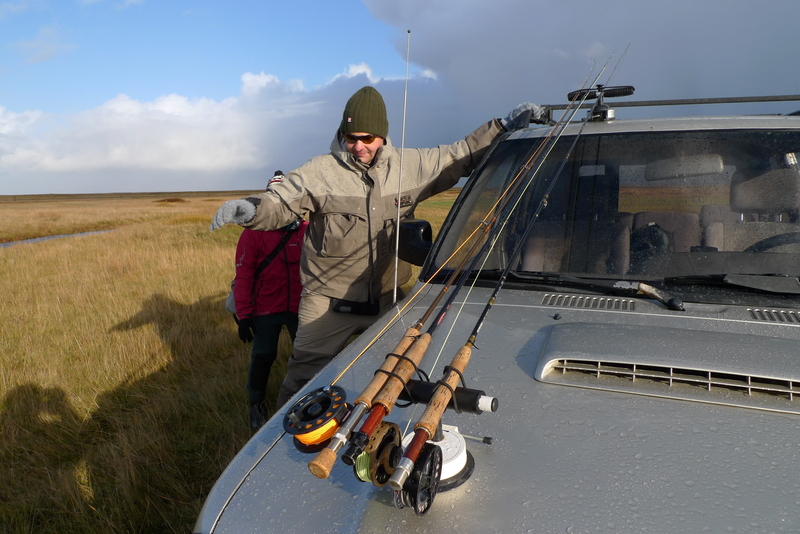 Places to fish are found all over the place and you are almost guaranteed one kind of salmonid or another at the right time of year because the entire country has only five freshwater species of fish: salmon, trout, char, eel and stickleback. So far the year 2014 has been so good!.. and I’m pretty excited about the rest of this season. I’ve already had the chance to do few nice fishing trips, and sold 2 articles out of those. 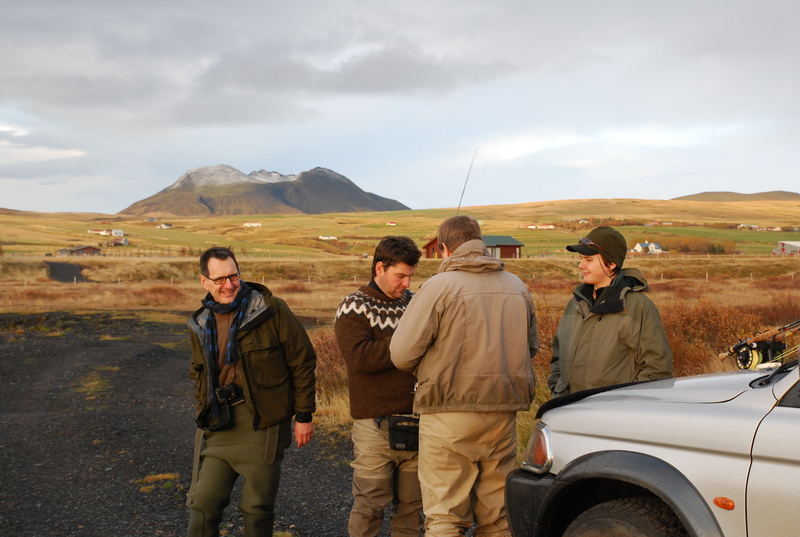 But what will be the high-light of my season is the upcoming first ever round of my Fly Fishing Freelancer Bootcamp.